That’s not so mysterious is it? 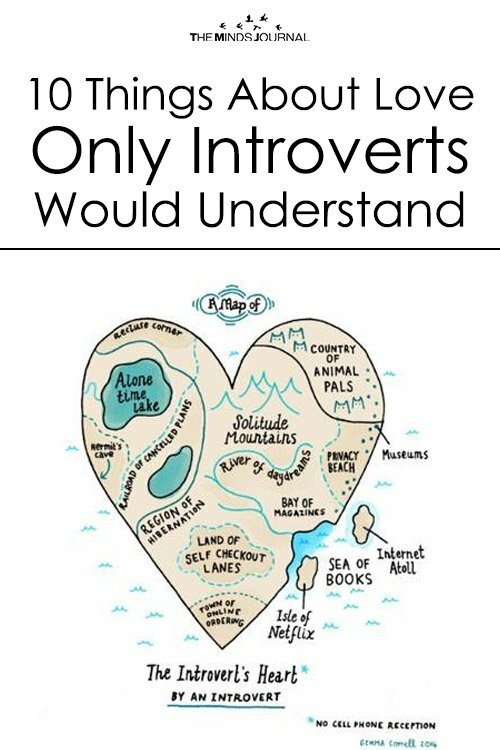 Introverts are some of the most loyal, supportive, uplifting, peaceful souls among us. For an introvert to have picked you to share life with means you are one amazing person worthy of risking our heart and soul for. Enjoy that honor and enjoy unwrapping layer by layer the depths of the person you love! If you are an introvert don’t be afraid to communicate fully who you are to your love and what you need. 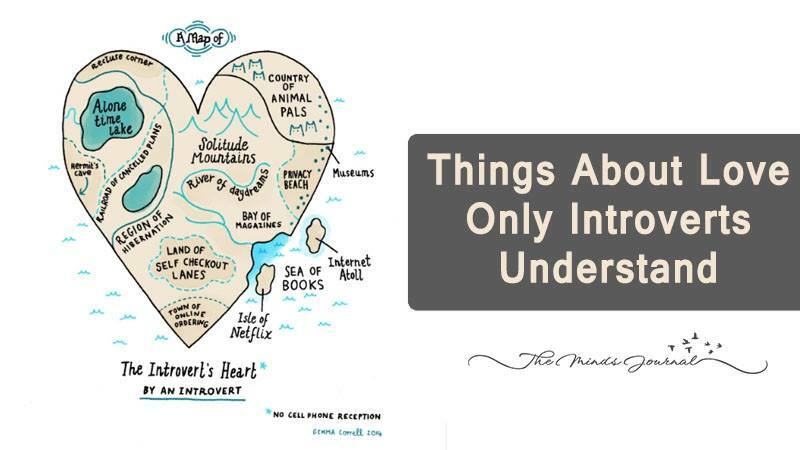 Introvert and extrovert alike we have a lot to learn from each other if we communicate with openness, love and a better understanding of each other.